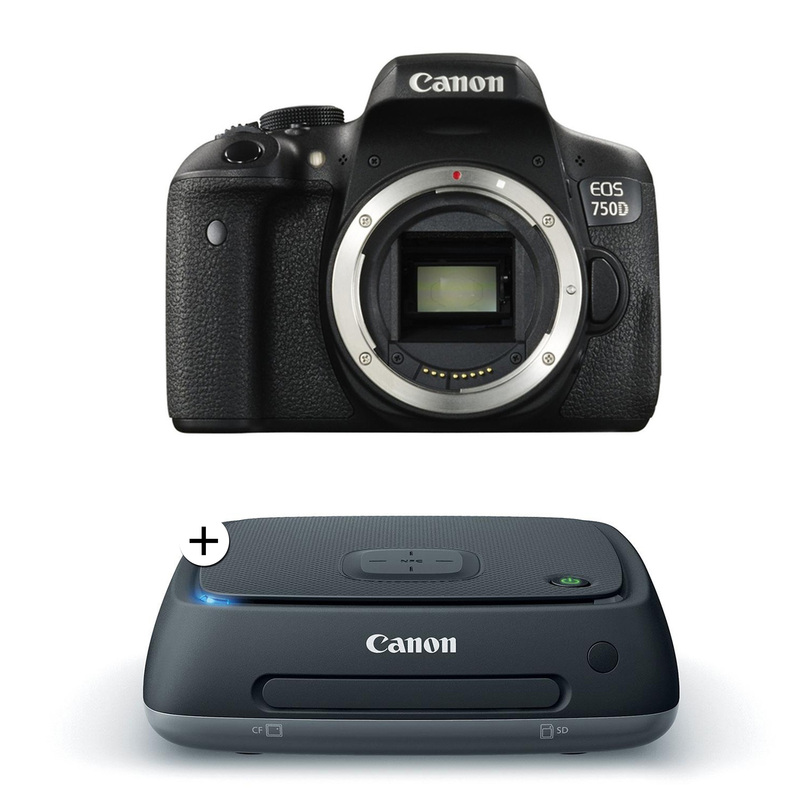 Connecting the Camera to a Computer using a USB Cable (EOS 7D Mark II) FAQ ID: 8202219200 Release date: 18 September 2014 Back to FAQ List. Solution. This section describes how to connect the camera to a computer when importing images to the computer or specifying the camera settings from the computer. IMPORTANT Use the provided interface cable or one from Canon. When …... 17/12/2011 · I installed Canon Utilities software with my 50D from disc & later re-installed it (again from disc) when I got my 7D. The 50D was still recognised by the software, but I had to upload the software again from the Canon site before I could get the camera (7D) to be recognised by the computer (windows 7). I rekon there is some sort of update on the site that's not included on the supplied disc.